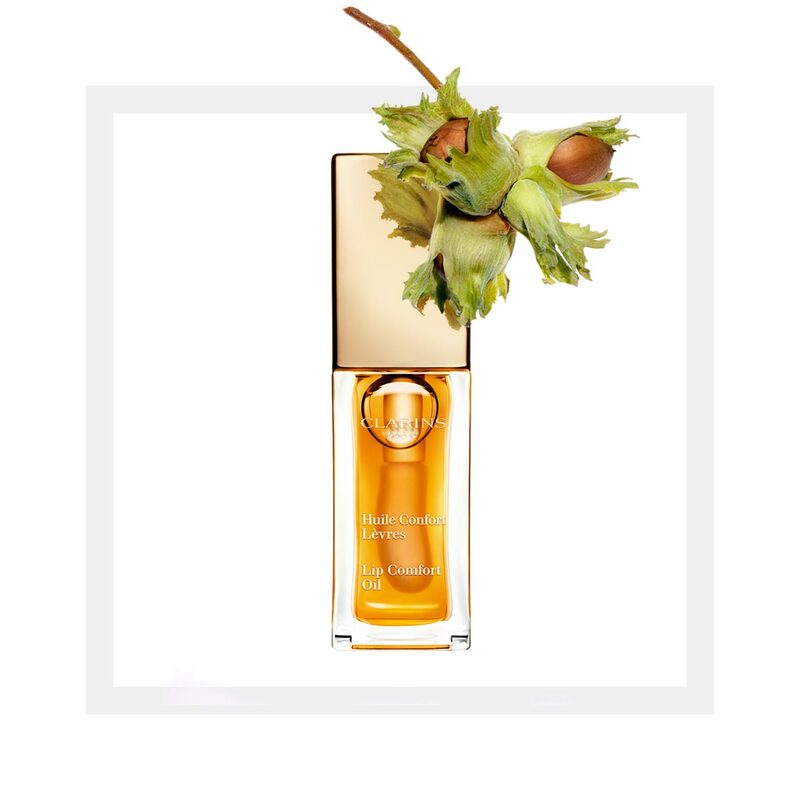 A unique fusion formula rich in plant-based active ingredients and directly inspired by Clarins' expert face and body oils. Leaves a shiny, non-sticky finish on the lips with a subtle sweet taste. A sponge-tip applicator that makes application simple. nourishes, plumps and softens the lips. nourishes and leaves the skin satiny soft with a non-greasy feel, delivers comfort and enhances the beauty of the lips. Rated 5 out of 5 by SEMRA from Truly AMAZING! I absolutely love it and was hooked immediately! it is very comfortable to use. I love the packaging and the brush is super easy to apply/use. I have this in 02 raspberry already and I have just purchased 2 more (one more raspberry and the 01 Honey and I can’t wait to try). I have used lots of lip balms/ moisturiser (expensive ones as well) and Wow!! this is the only THAT truly works. Will be purchasing it again and again and again. Thank you Clarins! Rated 4 out of 5 by GiselaD from Smooth and tender lips! This product was a total surprise! My boyfriend bought it for me as I always complain about my dry lips (for some reason I always have dry lips with skins and they look awful when I use lipstick). I started lightly exfoliating my lips when I do my skin routine but I also started using this product (I specially got the honey one) and I absolutely love it! Using very little your lips will improve. The texture isn't too sticky so it is very comfortable to use, also the honey color gives your lips a nice glow with some gold shine which I personally love. Very easy to use and the size is perfect to always carry on your purse. 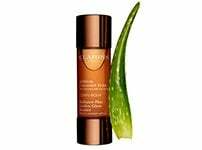 I prefer this product over the "hydra-essentiel moisture replenishing balm" as it is easier to use and less messy (also it gives a nicer glow to my lips). Rated 1 out of 5 by Rebecca from Very disappointing I had been thinking about buying one of these for a while and recieved the raspberry oil as a gift for buying a different product. The flavour reminds me of a flavoured gloss I had as a child, and the texture isn't like an oil, it's like a thick (yet sheer) gloss. I find it harder to rub my lips together with this on than I do with a normal gloss... I was very disappointed. Sadly, I will not be buying this. Rated 2 out of 5 by Skincare enthusiast from Its okay As part of a gift promotion this was given to me. I have to say other than the scent and look of gloss on my lips after applying there really isn't much to it. I find it rather sticky and am still undecided about the 'comfort oil' element of it. Rated 5 out of 5 by Birdie79 from Love love love this oil I received a sample of the comfort oil in a gift bag and I absolutely love it! 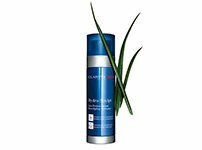 It's especially great at this time of the year when the weather is on the change and your skin starts to suffer. It's a lovely little treat and makes your lips super soft ( I suffer dreadfully with sore cracked lips in the winter) I would definitely make a purchase. Rated 3 out of 5 by EmmaBelle from It's a sheer gloss I have this in 04 candy which leaves a very subtle pink hue. If you're thinking this is a nourishing tinted balm (like I did) then you'll be disappointed. Texture is heavy and it feels, and looks, like a gloss. It smells delicately good, and there is barely any taste. I can't wear this comfortably without applying a lip balm first, or it's too drying. With a slick of balm this oil stays on the lips for a good 4 hours, though I've got lip glosses that out-do this. I'll use it up but likely won't buy again as it wasn't what I expected. I like the concept of a nourishing oil, but this didn't deliver for me. Think of this as a sheer tinted gloss and you'll be happy. Rated 5 out of 5 by Browtiful from Best lip oil and lip gloss ever I don't normally use lip glosses since I find their texture sticky and heavy. But this lip oil is something different! It glides onto my lips, and feels full and soft instead of awkwardly sticky. It also hydrates my lips making them soft and plump. 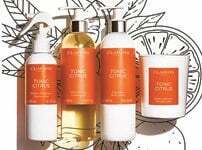 So far, I have used tangerine and reb berry – I love the colors and the packaging. The oils don't leave much color onto lips: the finish is a very lightly tinted glossy look. Even after it wears off a bit, I feel like my lips retain a soft, natural shine and healthy, even texture. Rated 5 out of 5 by Gem Ren from Best lip moisture ever!! Love these that much just now have all of them except the new dark purple one which I will be buying next pay day. These lip oils feel so good on the lips, really moisturising, taste great and leave lips feeling plumped and moisturised even after they have visibly worn off. Also I do not get any unsightly spots or black heads around my lip line which I used to get if attempting to use other lip glosses. 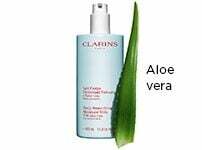 Top product Clarins well done!! I especially love the shades which react with your skins own ph upon contact to create a more intensified personalised colour, please Clarins, can we have more that have this special effect?